Facebook is always changing. But why mess with a good thing? I hear this question all the time as my clients struggle to keep up with the updates and keep their sales up. Five new profiles are created every second. FIVE. EVERY. SECOND. 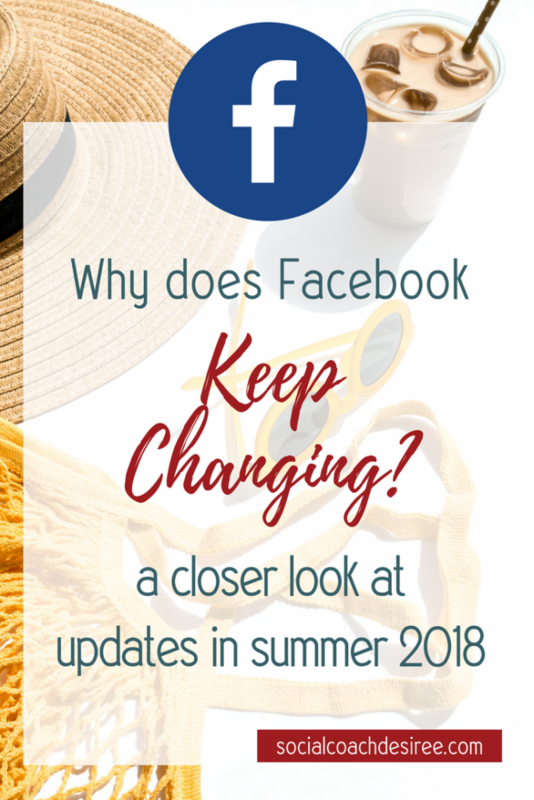 In Quarter 2 of 2018, over 2.23 billion people were active on Facebook each month. The average time spent on one Facebook visit is 20 minutes. Upwards of 100 million businesses have a page on Facebook. So, what do those numbers mean practically? On one side of the coin, your potential audience is HUGE, and it KEEPS GROWING!! On the other side of the coin, there’s a lot of competition and not a log of time. Back in 2009, the average FB user liked 4.5 business pages. They likely saw every single post and got notifications about everything. 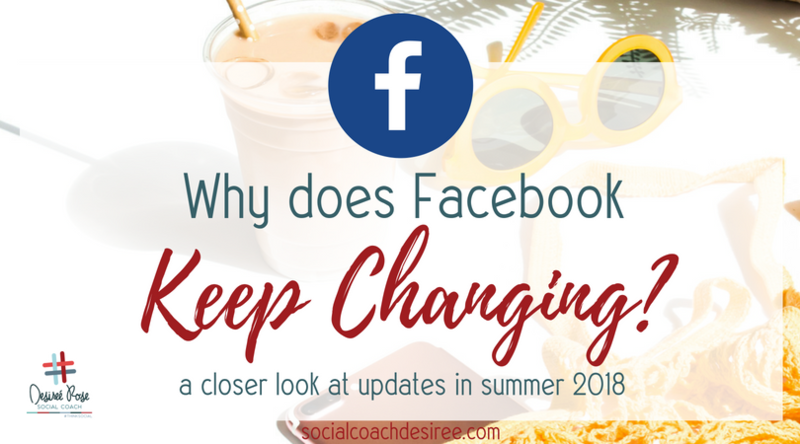 Facebook works hard to keep up with this insane growth and make sure that the end user (your clients!) has a pleasant experience and gets to see the things he or she most wants to see. Unfortunately, those things aren’t always your page posts or your group posts! Don’t give up, though!! Facebook is still the best place to reach the greatest number of people on an engaging platform that everyone loves. No matter what we do, there’s always going to be a lot of competition out there – so the most important thing is to continue to focus on what really matters. Creating valuable, high-quality content, that sparks engagement and inspires your followers to come back for more. Many of my clients have been seeing improvements in Live viewers over the past couple of weeks. Stay consistent, communicate and engage with your followers and clients, and you should start seeing some changes soon too! 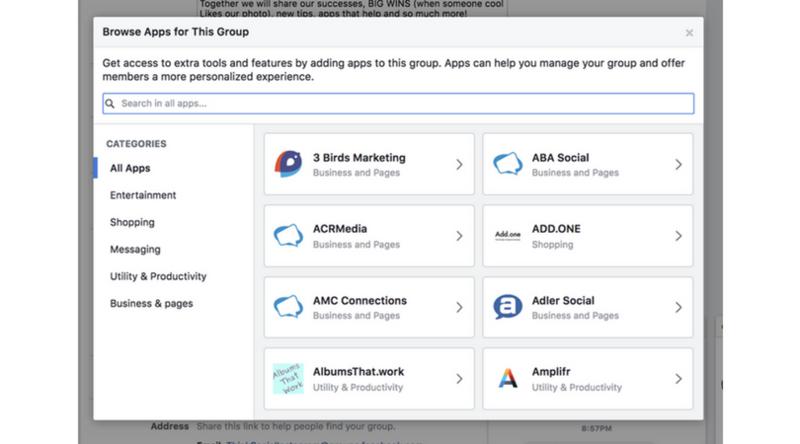 We love our Facebook Groups, and there are some changes that impact groups as Facebook continues to grow and the landscape of Social Media shifts. This one is fun! Now you can see who is a founding member, who is an admin or moderator, and who is the new kid on the block. Plus, you get to earn new badges as you participate in a group. Pretty cool, right? 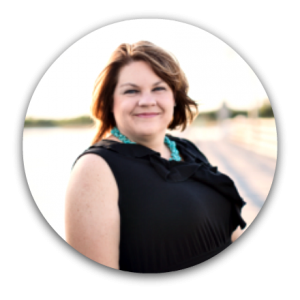 You don’t do business on your personal profile…so why would you want to schedule posts there anyway? Personal profiles are for organic, spontaneous sharing of life – not for promoting your business. Sure, you can talk about what you do, but if you start turning your profile into a shopping page, you’ll start losing those genuine connections. Having a Facebook Business page that is active and engaging is key to getting new eyes on your inventory. There are so many tools available to help you reach people, but you do need to use them consistently for a while before you’ll really see a turnaround. 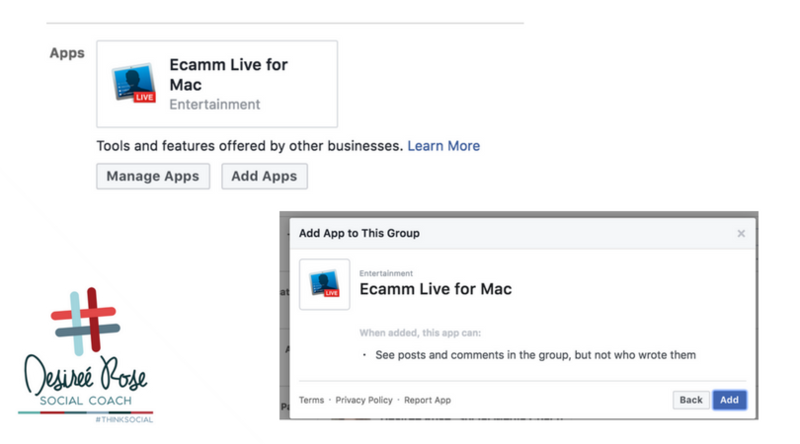 People love that they can contact a business anytime from any device through Facebook, and so Facebook is working hard to make business pages better! Are you looking for new ways to grow your business on Social Media? 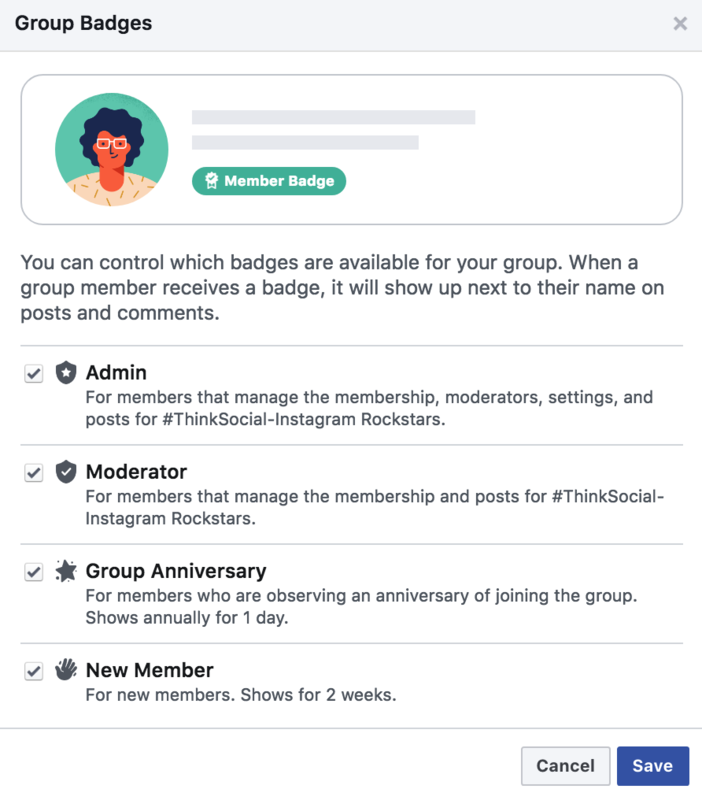 Join the #ThinkSocial Society now! As we head back to school and settle into regular schedules again, having consistent accountability and feedback is vital to your success!